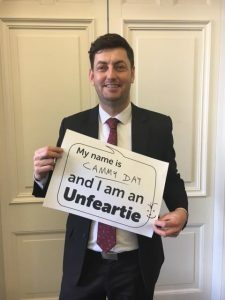 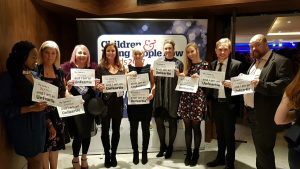 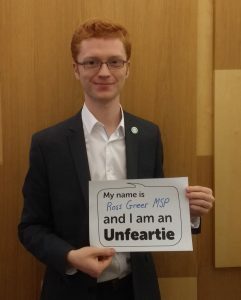 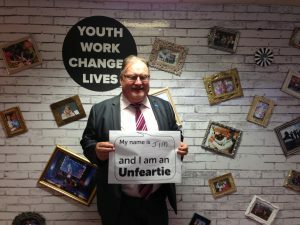 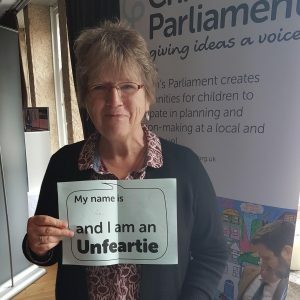 To mark Children’s Parliament’s 21st birthday we initiated the inspiring and brave band of Unfearties. 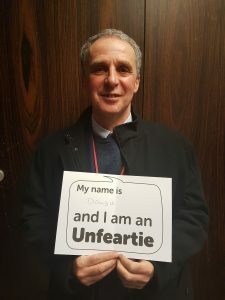 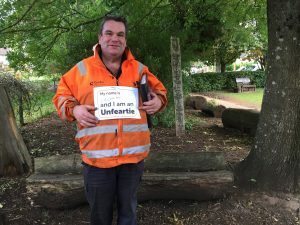 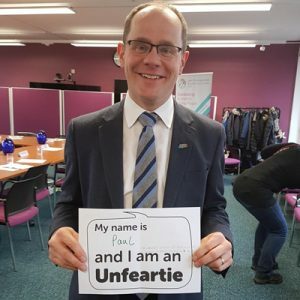 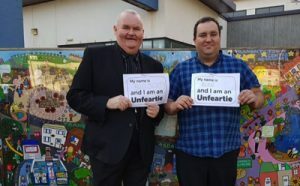 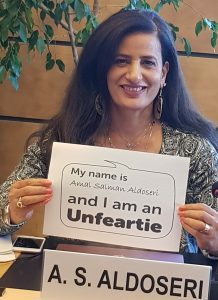 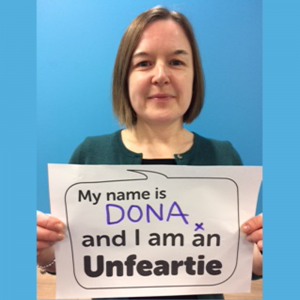 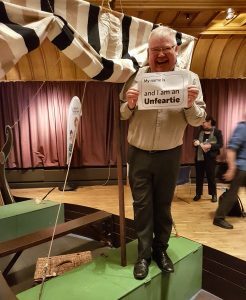 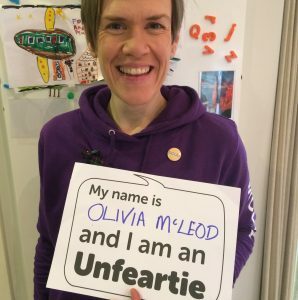 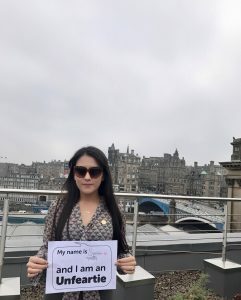 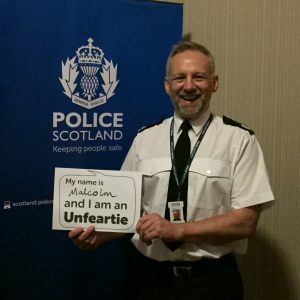 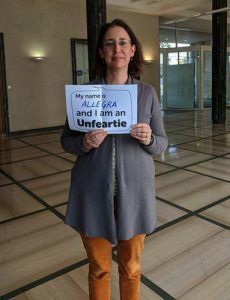 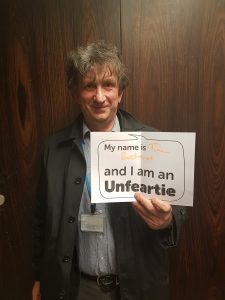 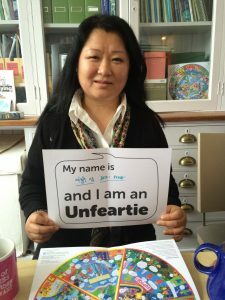 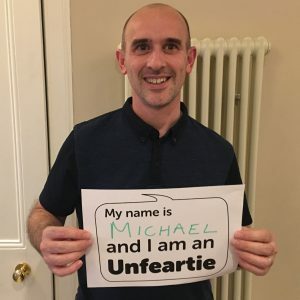 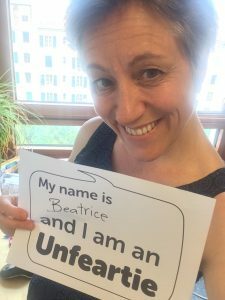 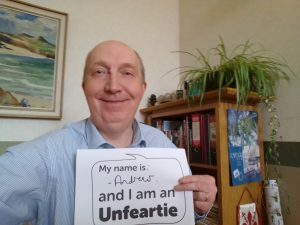 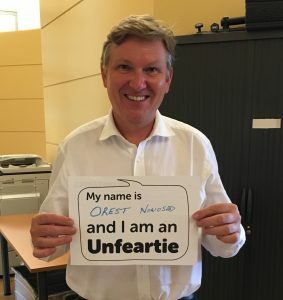 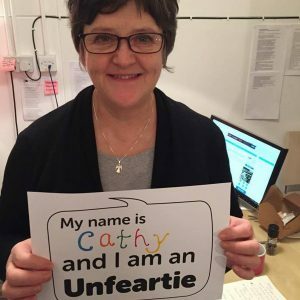 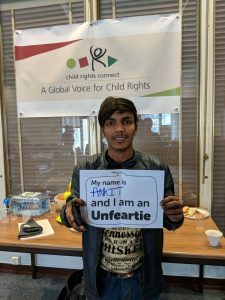 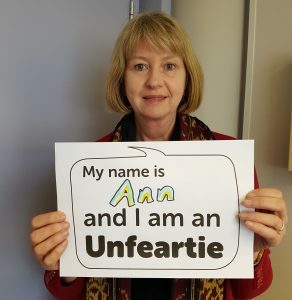 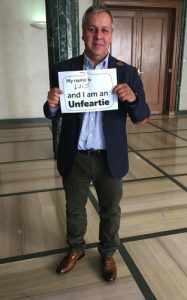 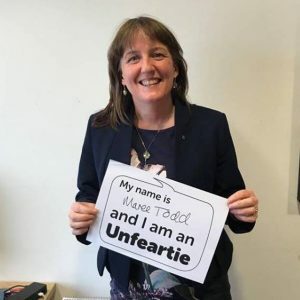 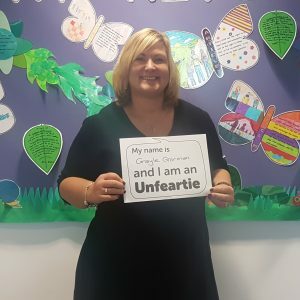 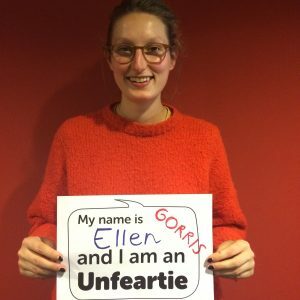 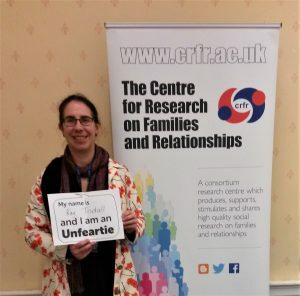 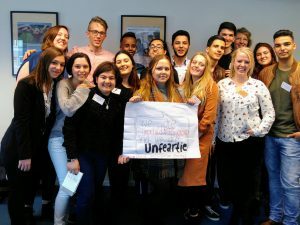 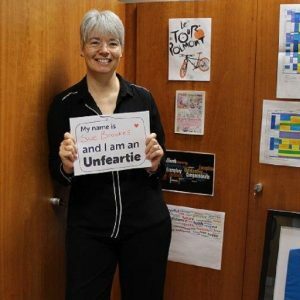 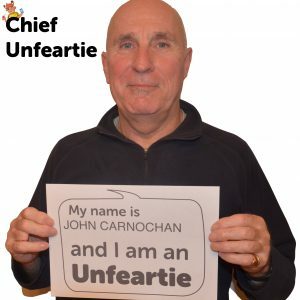 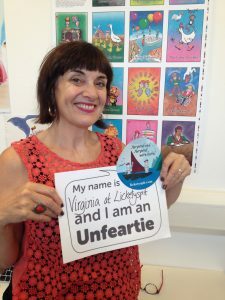 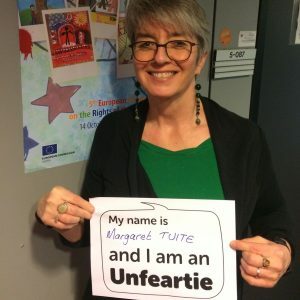 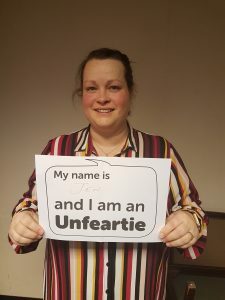 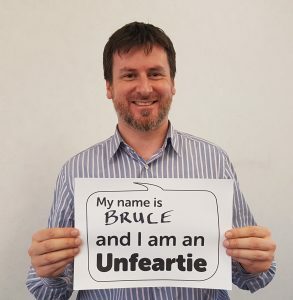 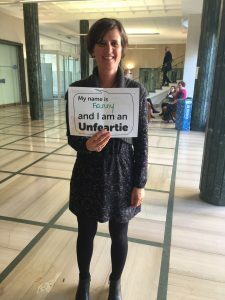 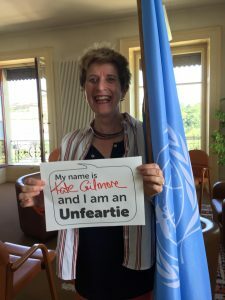 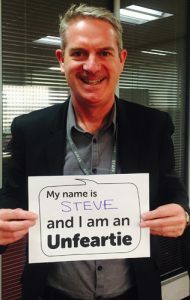 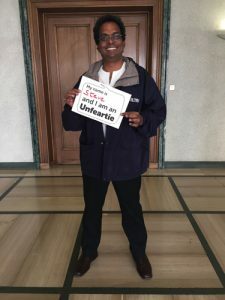 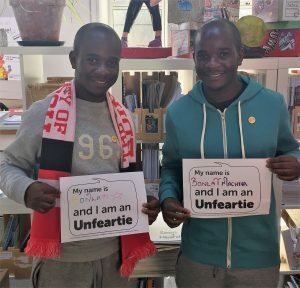 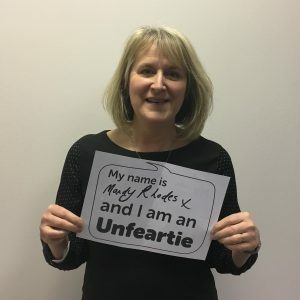 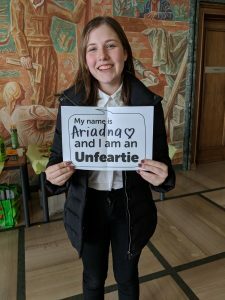 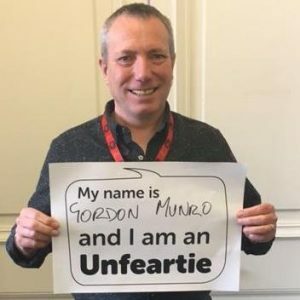 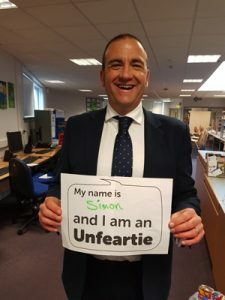 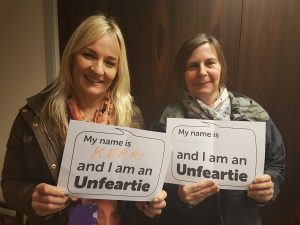 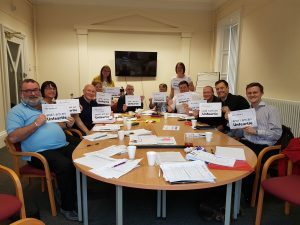 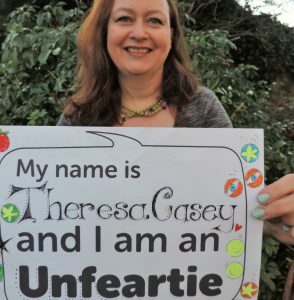 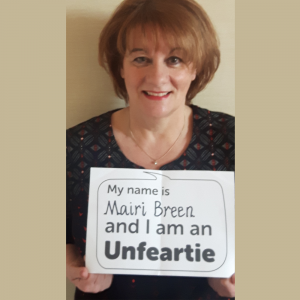 Unfearties are individuals who are courageous in discussing children’s issues, are making a difference in children’s lives, and who are willing to speak up for, and stand alongside, children. 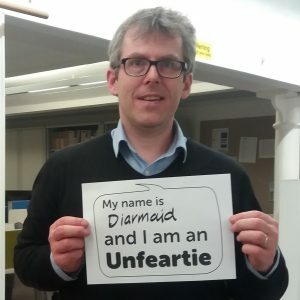 – From Edwin Morgan’s poem ‘Open the Doors’ written for the opening of the Scottish Parliament 2004. 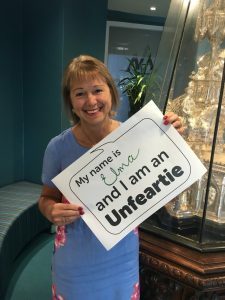 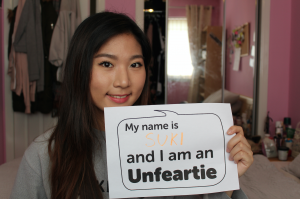 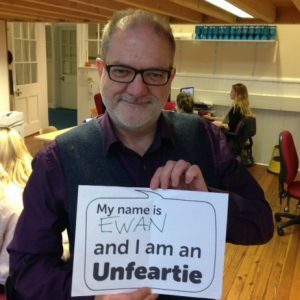 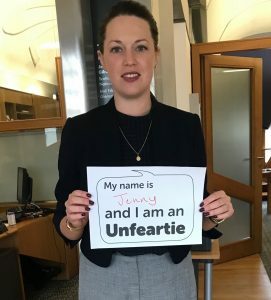 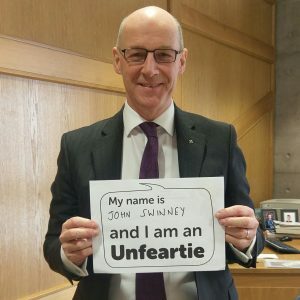 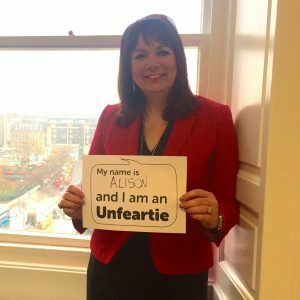 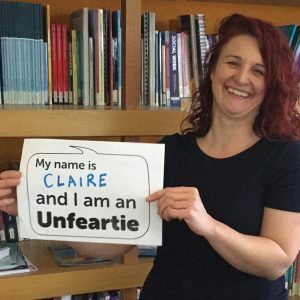 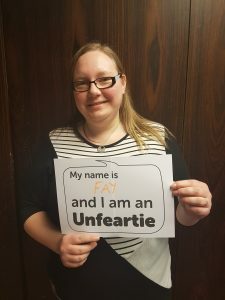 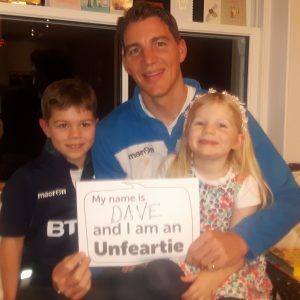 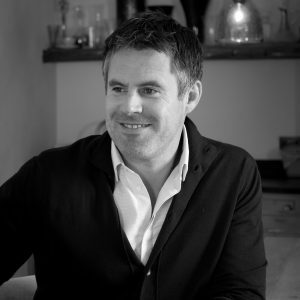 If you wish to edit your Unfeartie entry, please get in touch.